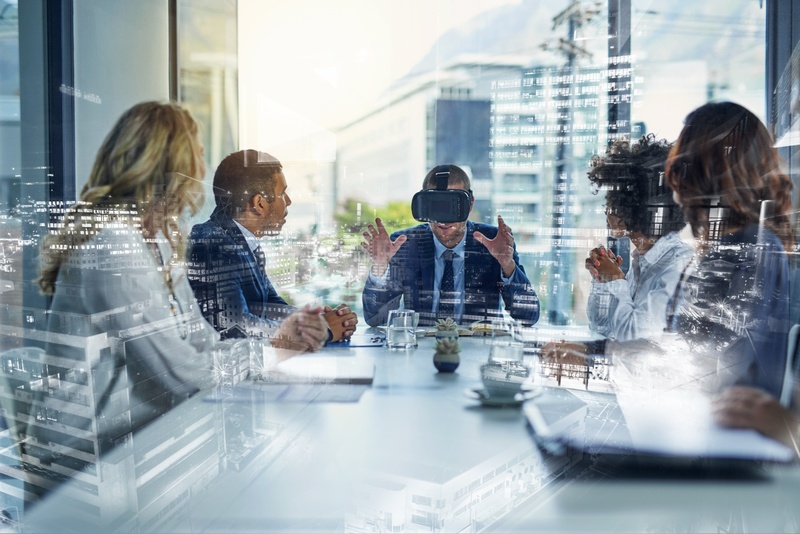 The IT definition of “virtualization” has unfortunately become confused with the virtual reality terminology of the gaming world. In a testing context, virtualization is not an augmented reality – no wrap-around headgear is required, either. Virtualization creates a true replica of system endpoints. In fact, virtualization offers some-thing physical testing of the ATM cannot, allowing testers to probe deeper into the ATM using the XFS layer to simulate certain faults that is hard to do without breaking the hardware using legacy testing methods. Eliminating the need for testers to physically walk up to each ATM and manually step through only a small percentage of a nearly limitless number of scenarios opens the door to significant cost reduction opportunities spanning both labor and physical equipment. Virtualization frees senior testers’ bandwidth to focus on value added areas, such as analysis and scenario creation, eliminating many of the rudimentary tasks that are too often part of their duties when virtualization is not utilized. Optimizing current resources in this way may reduce the recruiting expense related to adding the resources that would otherwise be necessary under the traditional manual model of testing. Understandably, senior executives ask for quantified evidence of a return on investment for their testing efforts. This is a tricky question, as the boundaries of impact can be blurry. The most direct way to measure impact is through reduction in testing/setup times. Paragon has documented a reduction in setup time of 68% for customers using its VirtualATM next-generation testing software. These same organizations also have seen a 67% reduction in ATM configuration time. In addition, the Systems Sciences Institute at IBM has reported that the cost to fix an error found after product release was four to five times as much as one uncovered during design, and up to 100 times more than one identified in the maintenance phase. Other ROI indicators are less directly quantifiable. The notion of “headline risk” always exists when a major outage or other incident attracts public attention, causing damage to brand equity and stock price. Even in lower profile situations, negative customer interactions can lead to social media static and lost revenue, either from the missed immediate service opportunity or erosion of longer-term loyalty. Consider also the expense of exception handling. The cost to remedy an outage is measured in overtime, additional contractors, etc. However, remediation costs for isolated faults continue to escalate as well. In many cases, the expense to correct a single failed transaction can override the profits of hundreds of successfully processed ones. In the financial services world, used to dealing with Six Sigma standards, system changes cannot be allowed to erode quality. This issue is even more frustrating when the changes in question are made merely to conform to industry mandates, as opposed to advancing customer experience-enhancing initiatives. For years, predictions have circulated touting the pending extinction of cash. In the US, Federal Reserve data shows that the number of ATM withdrawals has remained stable, while the average size of those withdrawals has increased. Viewed in combination with the growing use of cash back at the point of sale during debit card transactions, it would seem the appetite for cash remains strong. Approaches to development have evolved markedly over the past three decades but the testing strategy many organizations use to protect the networks and systems they spend millions on has not. Production and development environments continue to grow more complex while user expectations increase along with the consequences an organization may face for any misstep. A shift in the regulatory pendulum will not lessen the need for testing – in fact, the potential for innovations leveraging infrastructure capabilities such as real-time or same-day payments, cardless cash, etc. may accelerate the need. Given the opportunity to reduce cost, improve quality, reduce risk and speed time to market, the business case for adopting next gen virtualized payments testing is not something to be created in the future but rather now and as soon as possible.